Mindteck specializes in offering software solutions related to compliance regulations and also in the areas of laboratory informatics and data management. Mindteck's in-house domain expertise in the areas of medical device regulations and laboratory data helps clients in these segments to automate their products and ensures a quicker time to market. Our team brings the requisite knowledge and end-user perspectives to our niche service offerings in this segment. As a reputed service provider in the medical device space, Mindteck offers cost-effective end-to-end solutions across a variety of medical devices. Mindteck's quality management system is governed by ISO 13485: 2016, 21 CFR Part 11 and 21 CFR Part 820 standards, and conforms to FDA regulations. Mindteck is also equipped with many years of experience in laboratory data management. Pharmaceutical laboratories generate a large amount of lab data which needs to be integrated with other information systems and ERP systems. Mindteck works in these areas of ERP-LIMS integration, CDS -LIMS integration and in building laboratory intelligence systems. Mindteck's medical device exposure is primarily in the areas of medical imaging, remote diagnostics and patient monitoring systems. Mindteck integrates the experience in Life Sciences and Healthcare to provide scientific software solutions and product engineering related services in this niche domain. Medical Devices are rapidly becoming portable and mobile. The end-user expects the devices to be simple to operate and within arm's reach. 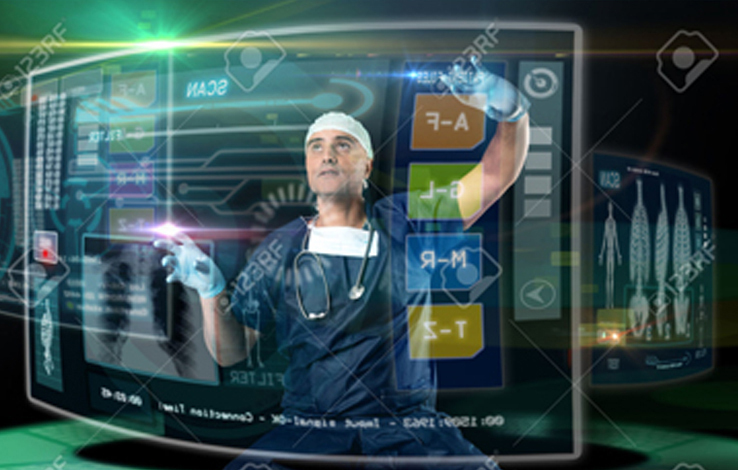 Mindteck looks at innovative ways of making healthcare user-friendly, portable, interoperable, and scalable. With constant modernization and improvement of products we have helped many industry leaders stay ahead of the competition. Mindteck's Medical Quality Management System meets the requirements of ISO 13485:2016, ISO 9001:2015, and confirms to 21 CFR Part 11 and 21 CFR Part 820 standards. Our medical quality system also confirms to ISO 27001:2013 information security standard. 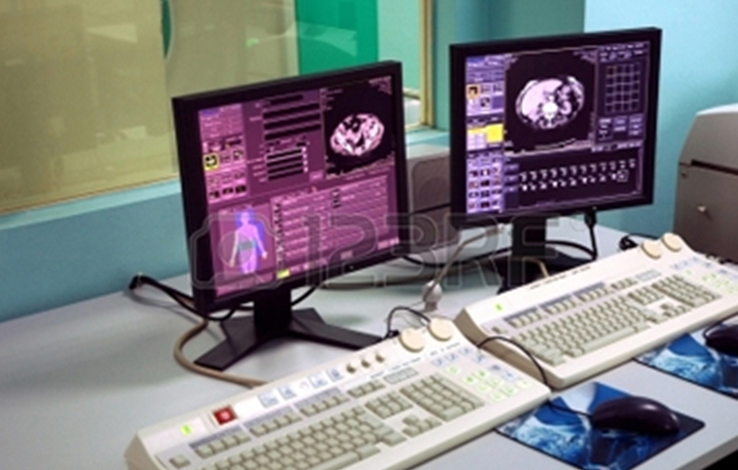 Mindteck also provides a comprehensive testing approach for medical software and has a well experienced Approach. Pharmaceutical companies need to collaborate with suppliers, distributors, customers and partners to constantly optimize workflow and devise innovative products without compromising quality. This mandates the need for a solid technology partner that pharmaceutical companies can rely on to streamline processes and develop well-analyzed and researched products. Mindteck has specifically designed solutions to help pharmaceutical companies attain that technological edge.